And just like that, it’s a new year: 2019. As we dive into the new year, we look back with gratefulness for the year that was. Some highlights of 2018 include a photo contest we held in January, asking you, our community, why you love to return to Matabungkay. Some shared pictures of their weddings and anniversaries shared with family and friends. Some couples would come back with their children to celebrate their wedding anniversary as a family. 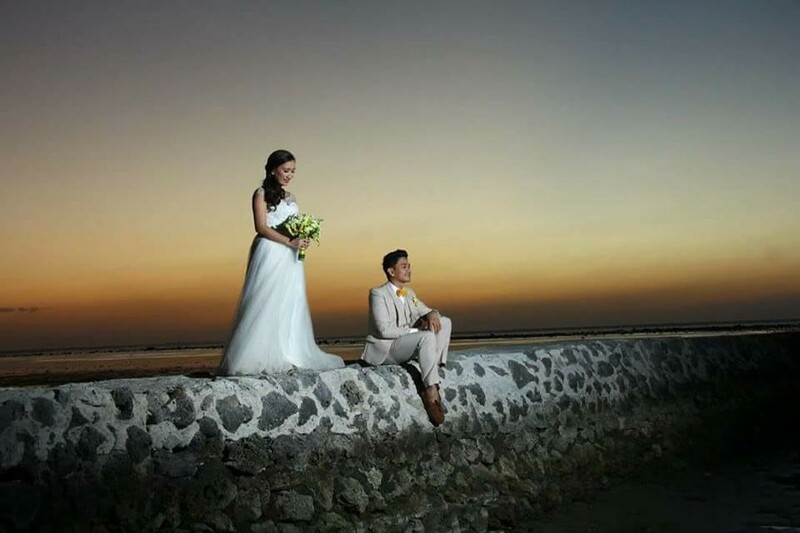 Ezra Barcebal dela Cruz chose Matabungkay Beach Hotel as the venue for their wedding. They wish to come back in 2018. 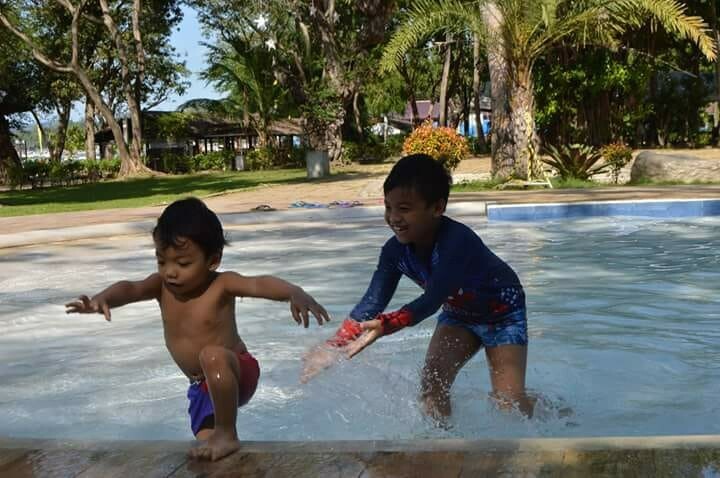 In the end, MaFe Esperas won with a photo of her two young boys splashing around in the pool. One of her sons asked to celebrate his 7th birthday at the beach with his family, instead of having a birthday party. Wish granted! We also started building our InstaGram page in 2018, seeing that many of our guests also love the platform and enjoy sharing their memories of Matabungkay. 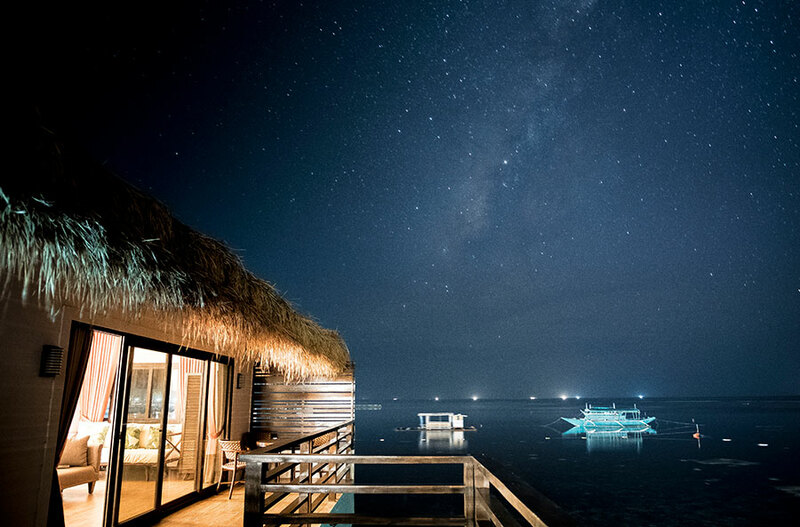 In November, we also introduced our newest rooms, the Water Villas, that are the nearest you can get to the sea. We kept with the tradition of our Batangas Food Festival in November where we celebrated the food culture unique to Batangas. 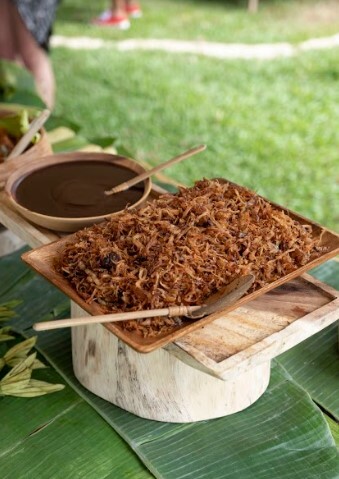 We served familiar and well-loved dishes such as Suam na Mais, Kalderetang Kambing, Bibingkoy, and Lomi ng Lipa prepared in the traditional way. But we also made some old favorites with a twist such as Tawilis Tempura, Chef Nancy Lumen’s Crispy Adobong Barako, and Chef Jaja Andal’s Tiramisu Ala Eh. 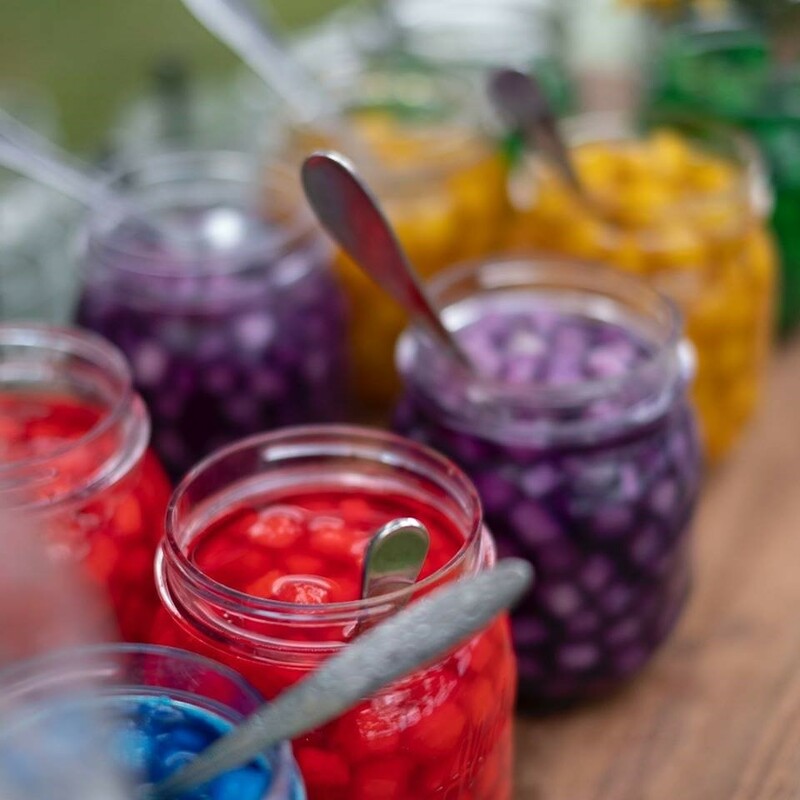 And as we always do in December, we served up a delicious Christmas Eve dinner and Christmas Day brunch buffet in our Café Caballero to celebrate the holidays. Then our New Year’s Eve party by the beach rang in the new year with songs and fireworks. We continue to dive into 2019 and the many adventures it holds. Stay with us, join us, and let’s make the best of this new year!